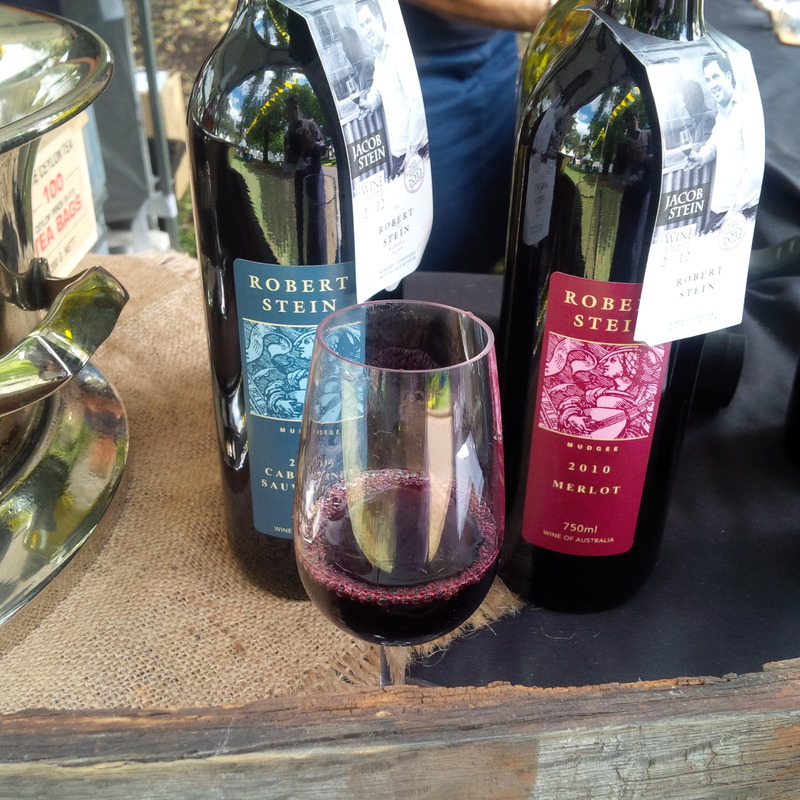 So it’s that time of the year when all the best wineries in NSW descend onto Sydney to show off their amazing Pinots, prize winning Shiraz and rich Cabernets! It’s NSW Wine Week of course. 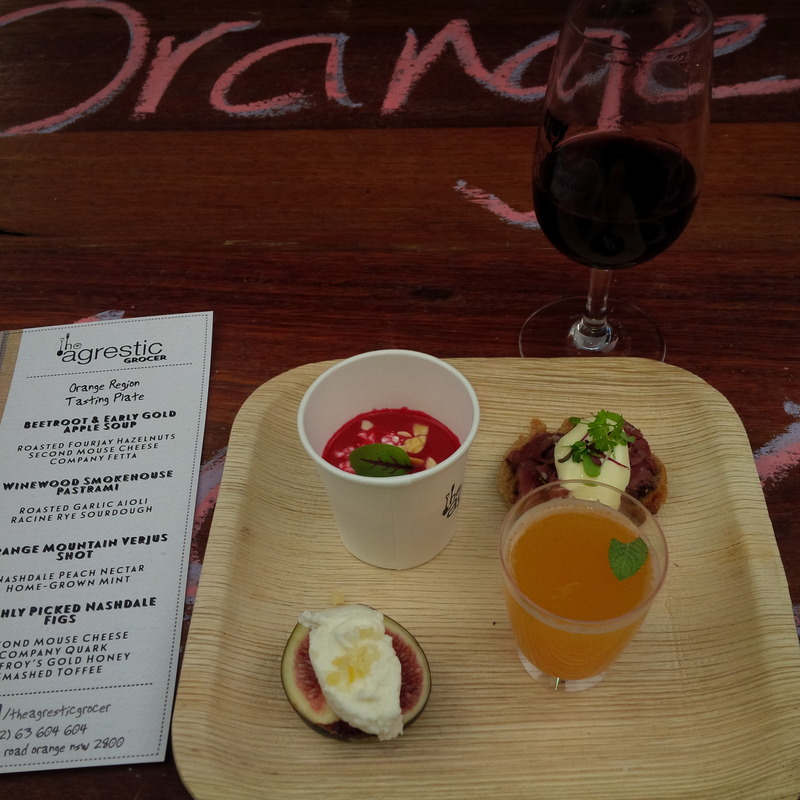 The Sydney Cellar Door is one of my favourite events. You buy a coupon of 5 tasting tokens with a souvenir glass to keep. 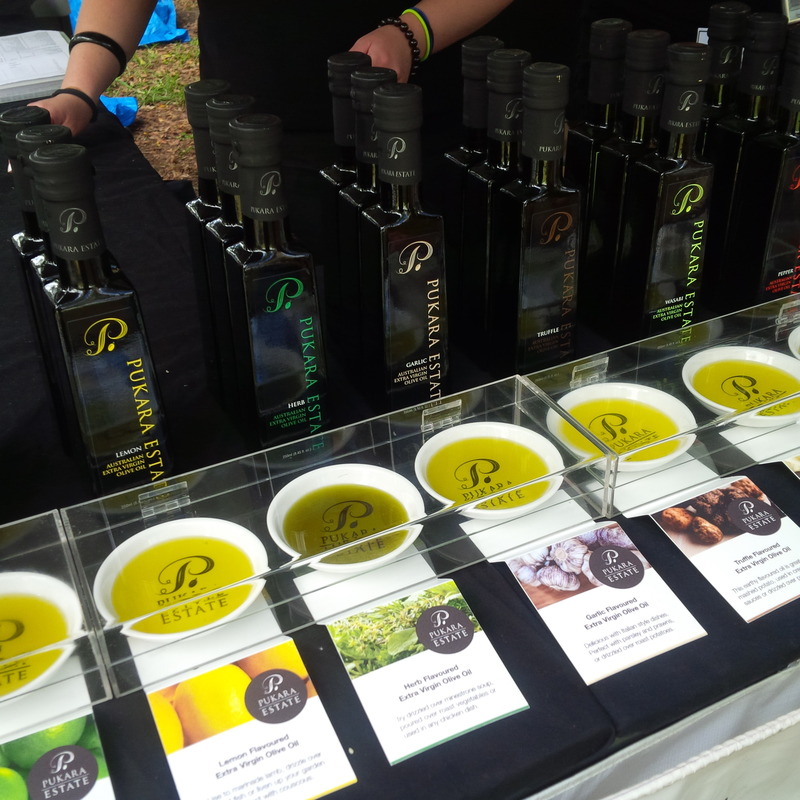 You provide a token to each of the stalls and receive a 60ml pour of wine to taste. 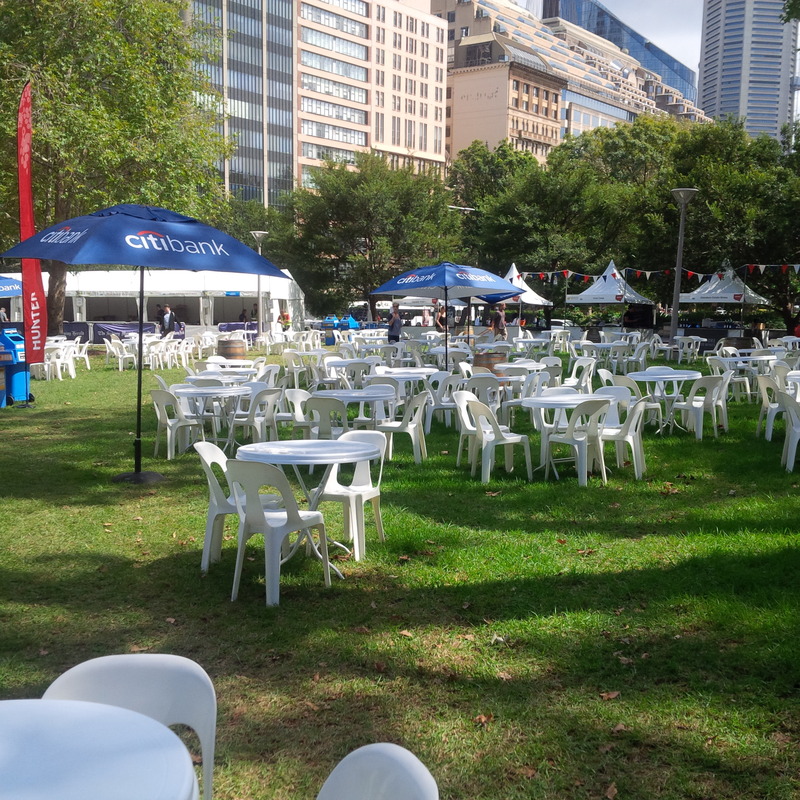 Plus there’s plenty of live music, gourmet food and amazing people. It’s a good concept. Now first of all I kick-off with a Tyrells estate. I choose a Shiraz (Brokenback) which is not as glamorous as their marquee Vat 9 (which I tried at a recent party). This wine has the looks and scent; a bright rich purple colour with soft aromas of berry fruits. Its sweet on the palate with very soft acid and tannins. Your typical Hunter Shiraz! Then I wander away from the Hunter to try one of the Mudgee wines. The stall by Robert Stein takes my fancy. There is a beautiful girl who works at the vineyard. She is a chilled country girl, National voter (ok I didn’t ask her about politics – but I assume so), a real charmer who tells me a bit about the Mudgee region, the climate and the type of wines they have. She pours me a glass of their Cabernet Sauvignon – it’s lovely with the waft of soft aromas of olives and cherry. 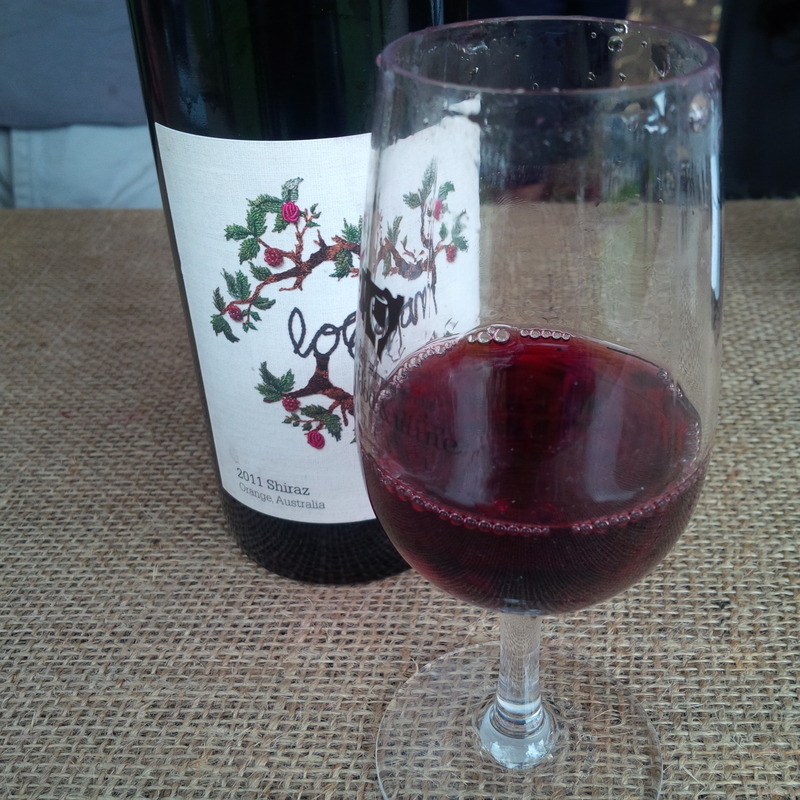 On the palate it has some spicy berry fruits with little bits of blackcurrants. Soft and full bodied! I decide to pair this with some rustic food from one of the many food stalls. 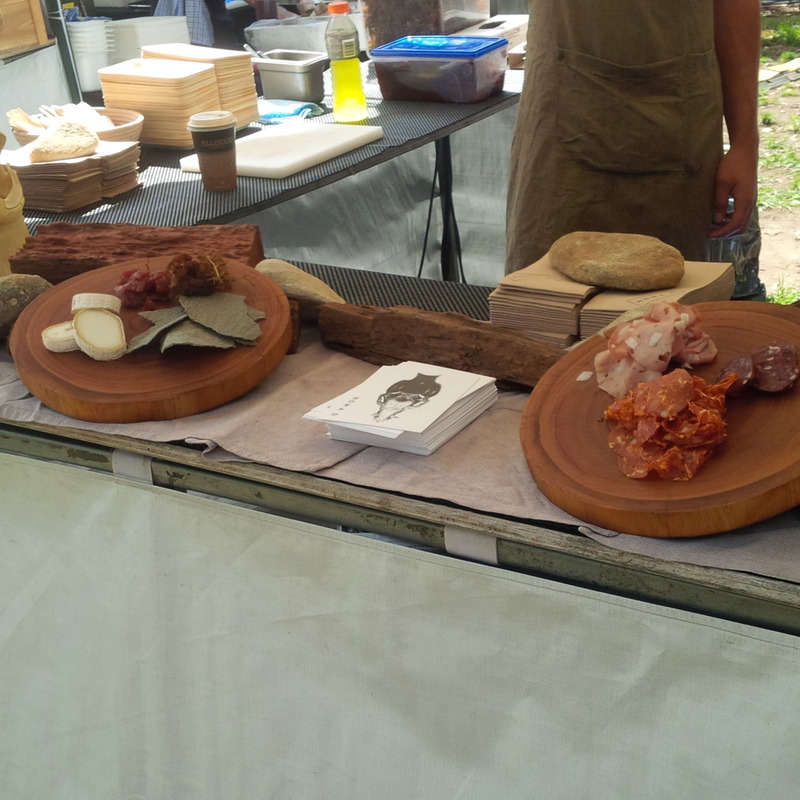 There is a stall from Porteno. They are doing Wagu Beef brisket burgers with pickles and potato salad with a dash of gourmet BBQ sauce. It’s the perfect comfort food. 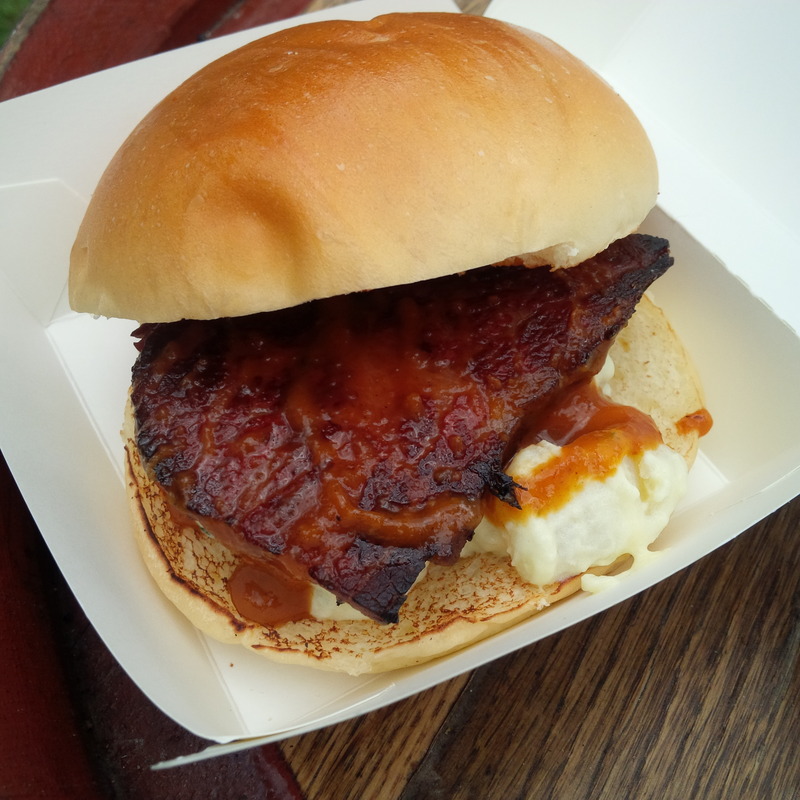 It’s amazing – with a combination of the melt in your mouth brisket, the creamy potatoes, the tangy BBQ sauce and a soft plush bun. Could this day get any better? 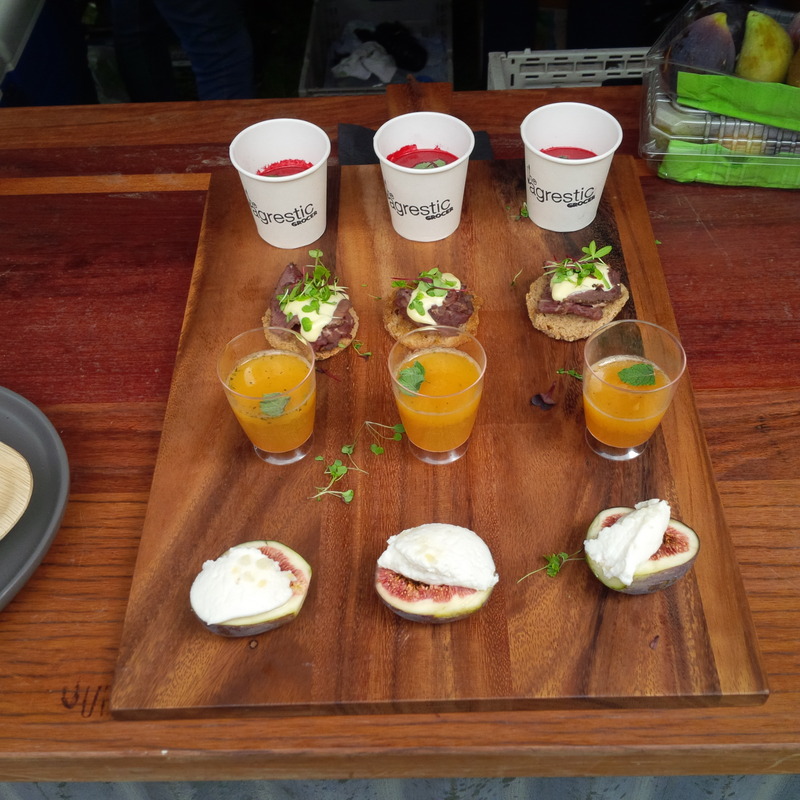 I then head off to Logan stall from Orange – The last time I had a lovely wine from Logan was at an amazing dinner at Aria Restaurant (best in Sydney). This is a very typical Orange Shiraz. The wine has the aroma of red berries with some hints of light white pepper. It’s medium bodied with the taste of berries, plums and a mineral finish. I decide to have another snack, this time it’s from the good people at The Agrestic Grocer. Easy! It’s oh so lovely and refreshing on this summery Saturday. 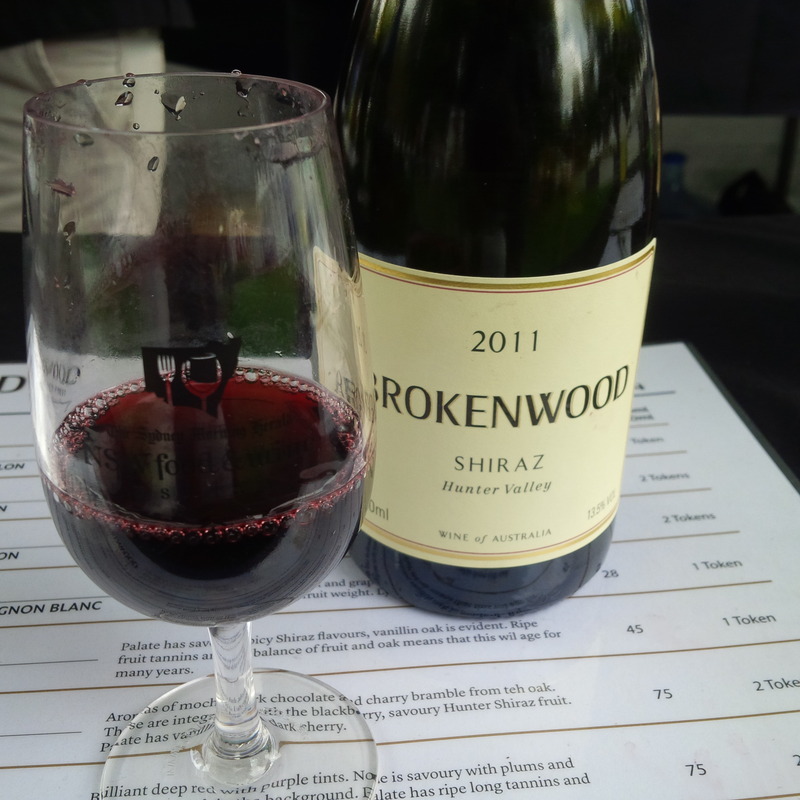 To finish-off my tastings of red, I have a Brokenwood Shiraz. 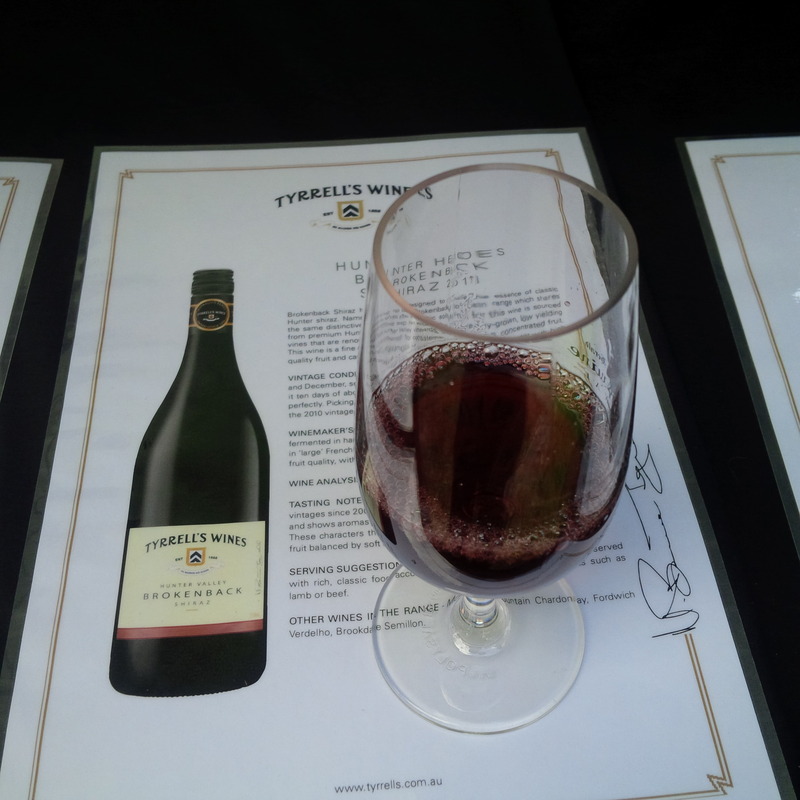 Its has the typical savoury spicy shiraz flavour with light hints of vanillin oak. Then I decide to settle on a little dessert wine – it’s from Canberra. 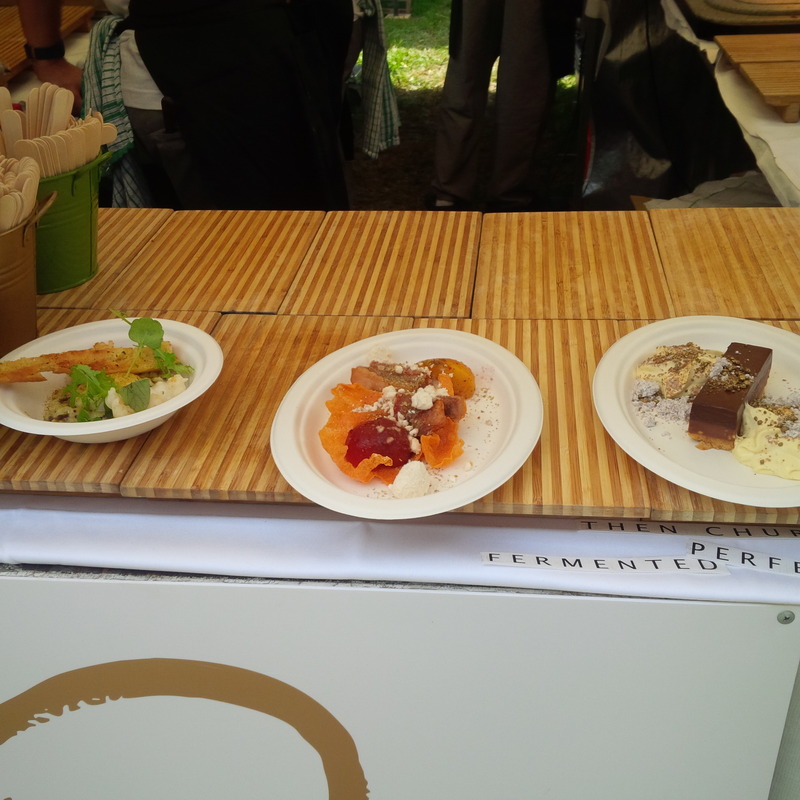 Most of the Botrytis from NSW are made from Semillion, including the famed Noble One. This one is made from Pinot Gris – I am suspicious as to whether they can pull it off. The guy at the stall convinces me and I have a taste. The wine has a nutty (very similar to the sherry I had at Tapavino) and citrus aroma. 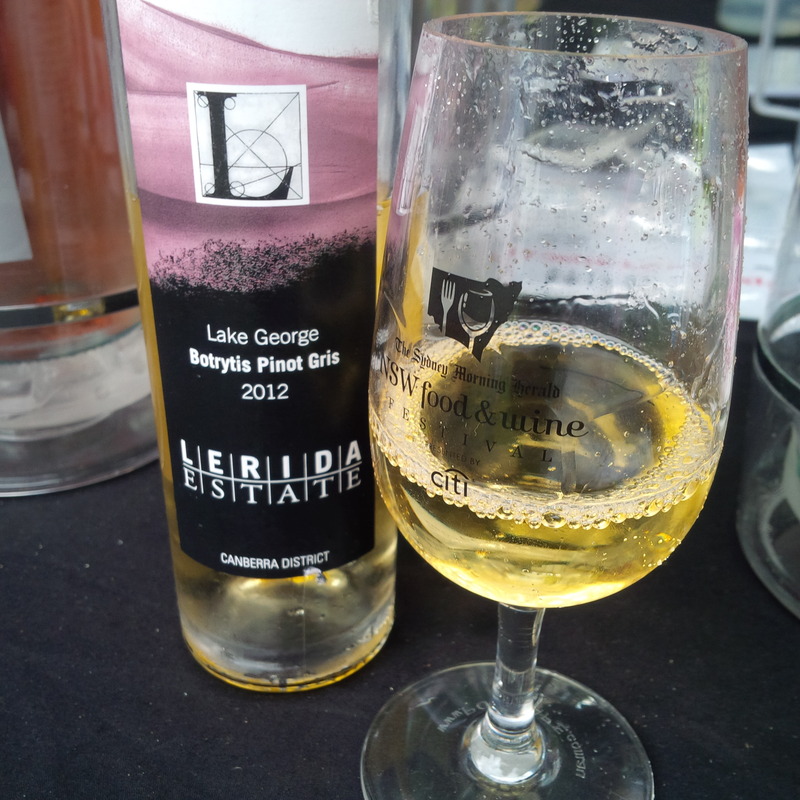 I taste it and the Pinot Gris, gives this sweet distinct honey flavour (not found in the Semillion grapes) to the wine. It’s simply out of this world. I savour every drop… it’s beautiful. I recommend it. I don’t want it to end… alas the glass is empty – it’s a sad moment when you know Sydney Cellar Door is over for yet another year! See you in 2015.